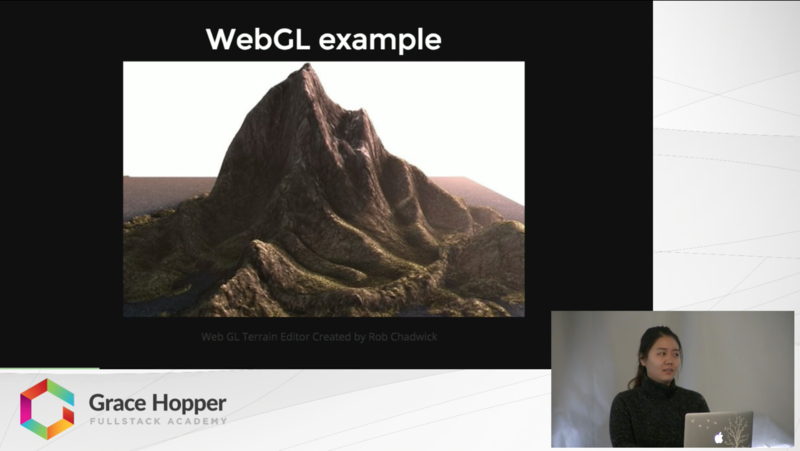 Sophia Bok gives a brief introduction about WebGL and why we should use it. She continues to talk about how libraries such as Three.js allowed WebGL to be much friendlier to beginner web developers who want to try out 3D web graphics. Sophia also gives a simple demo to show how easy it is to use Three.js. Let's make web beautiful.